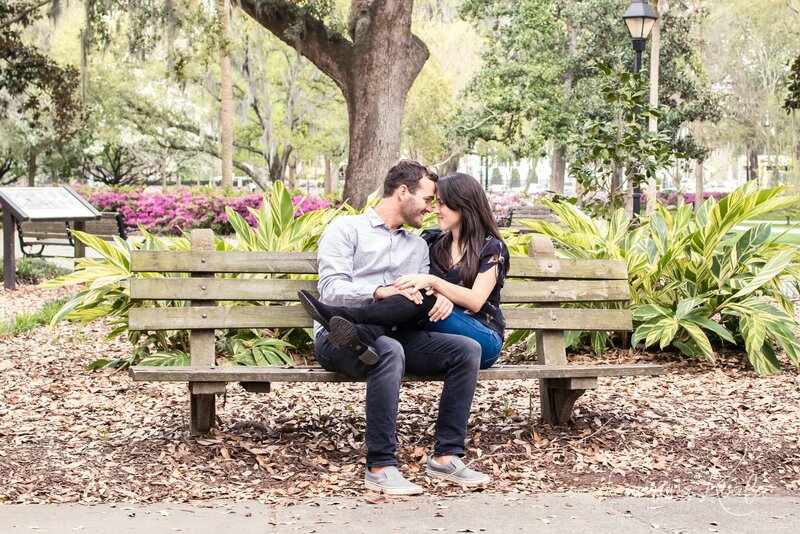 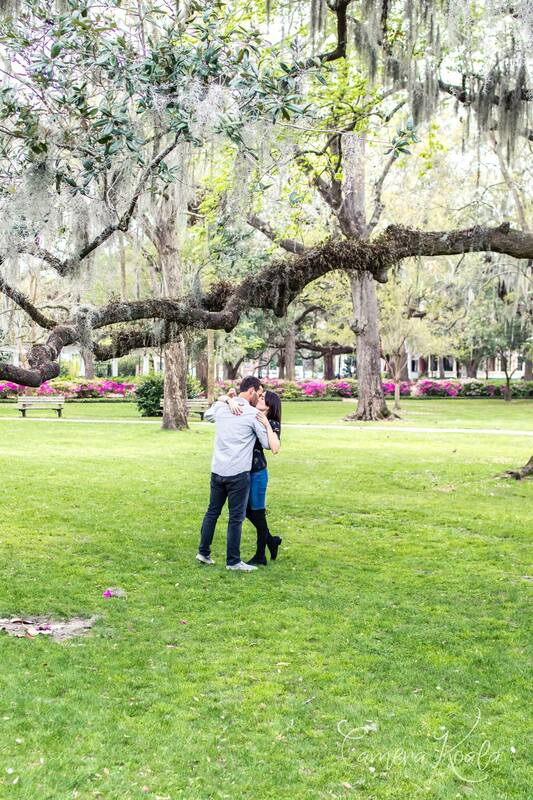 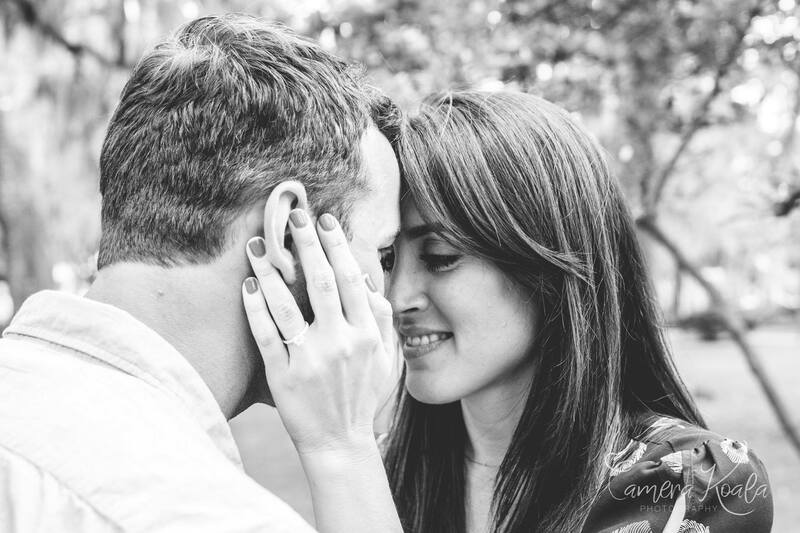 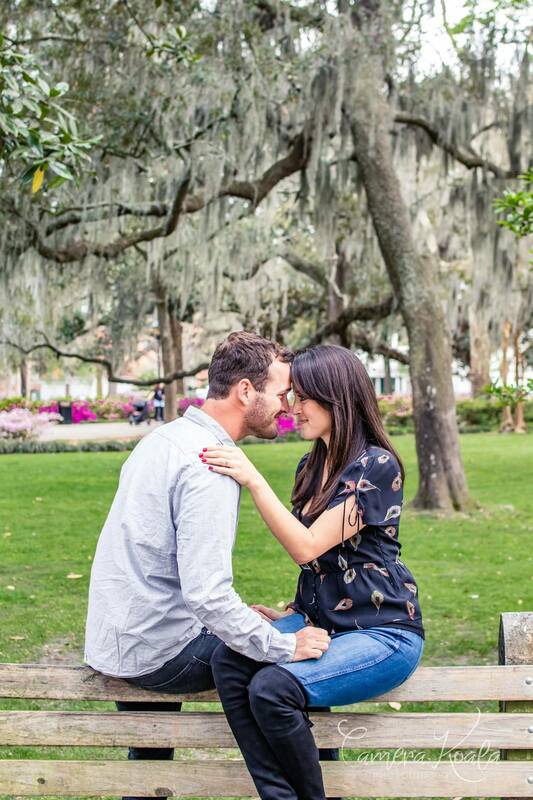 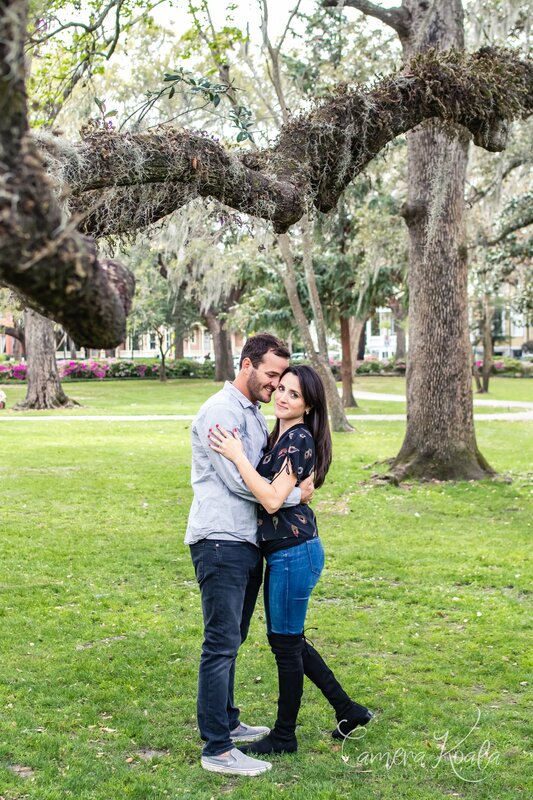 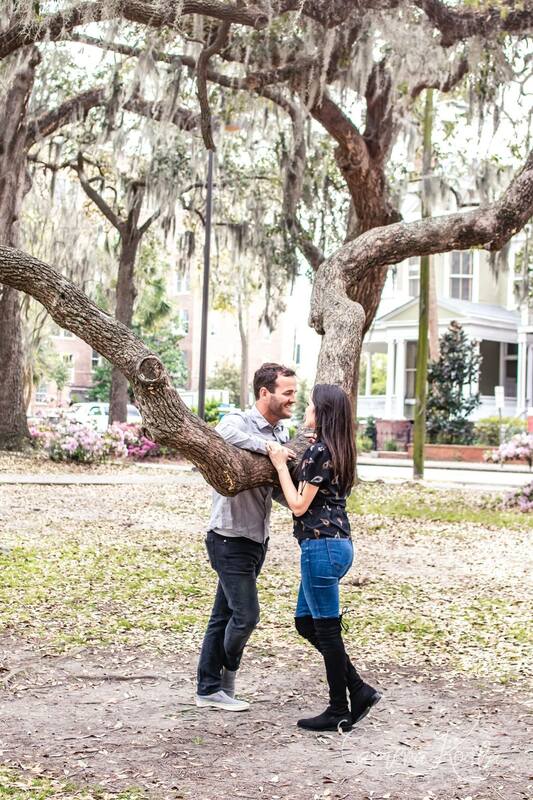 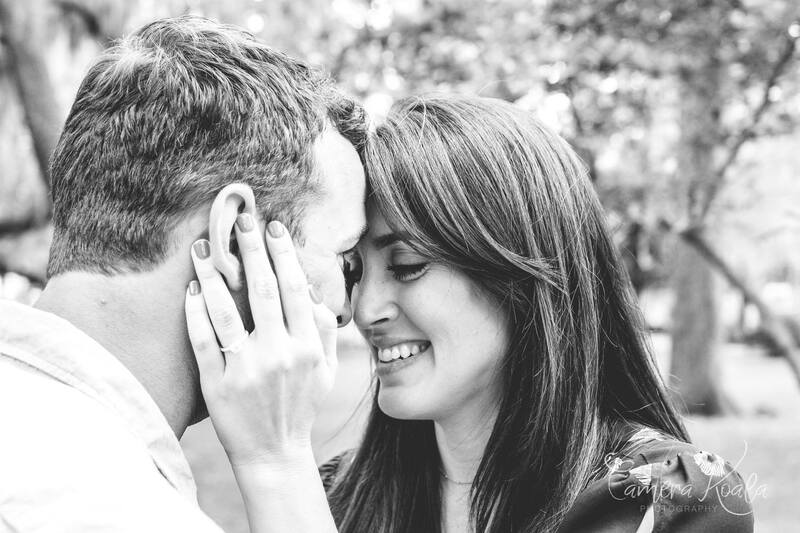 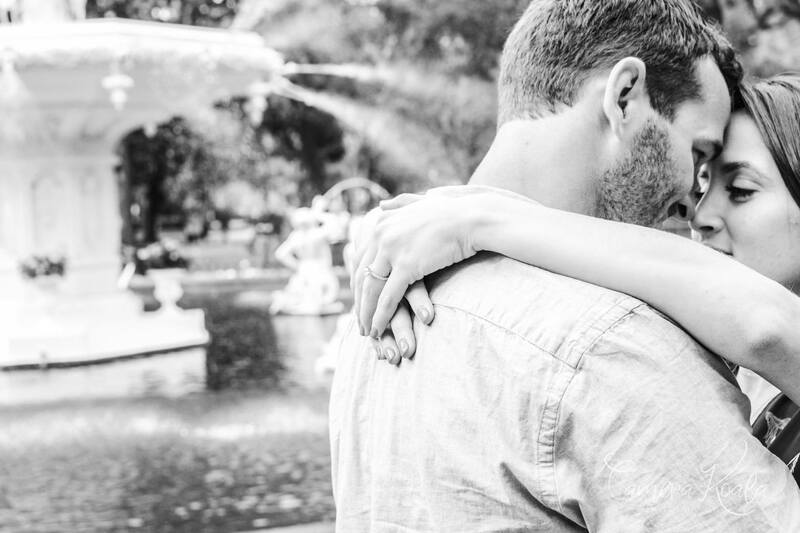 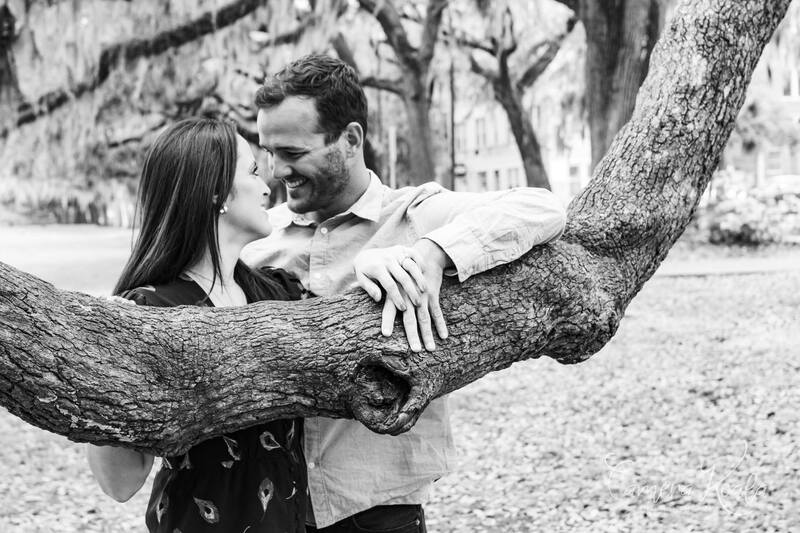 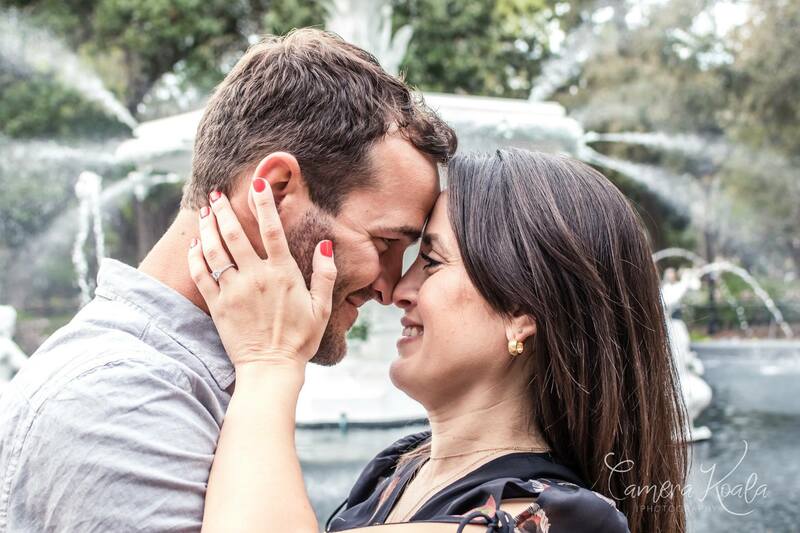 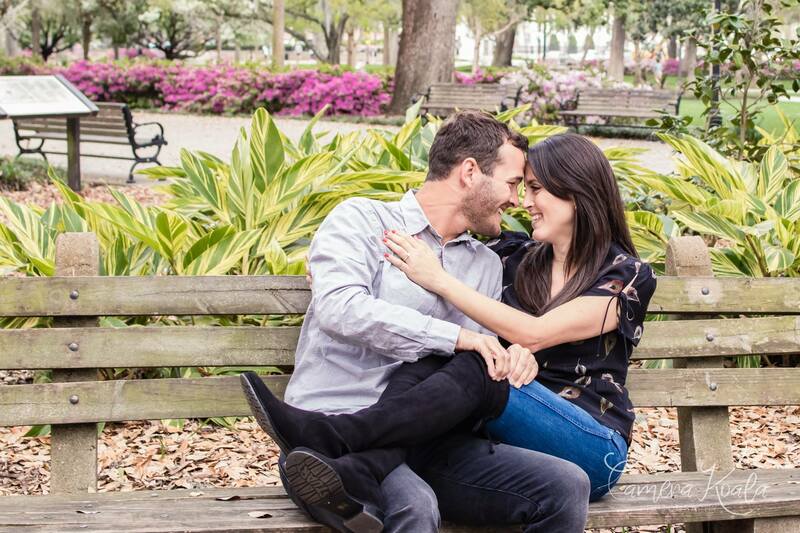 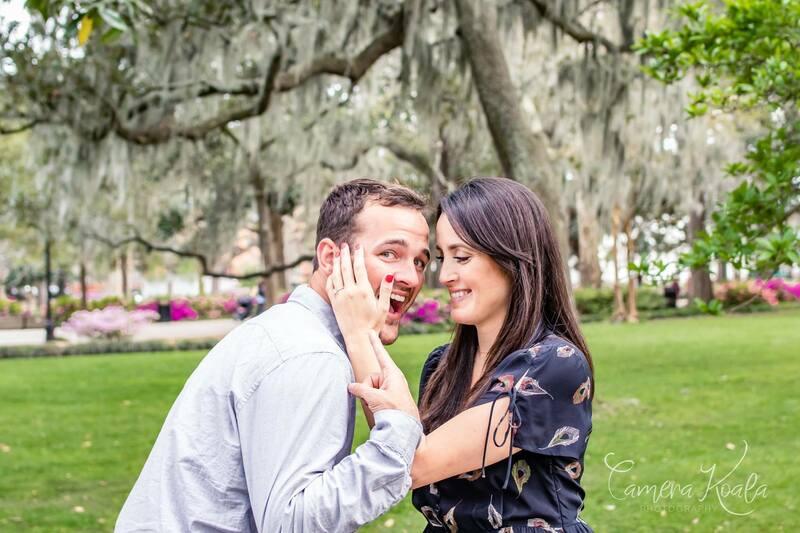 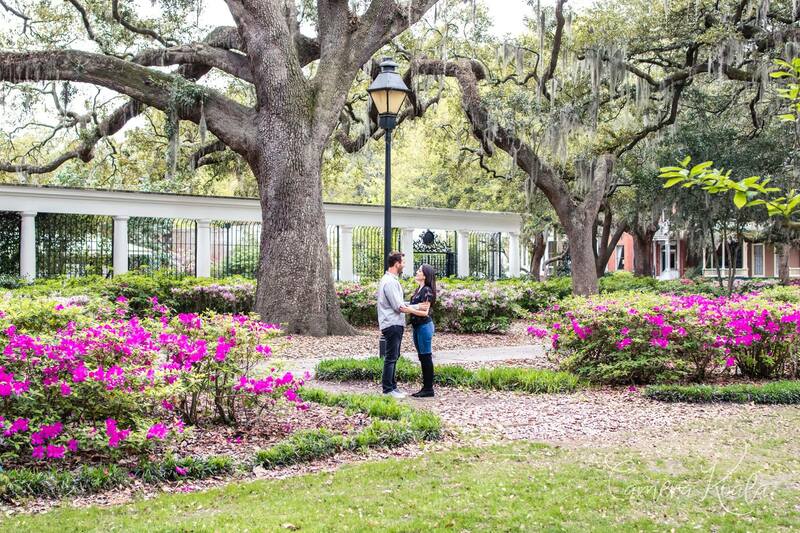 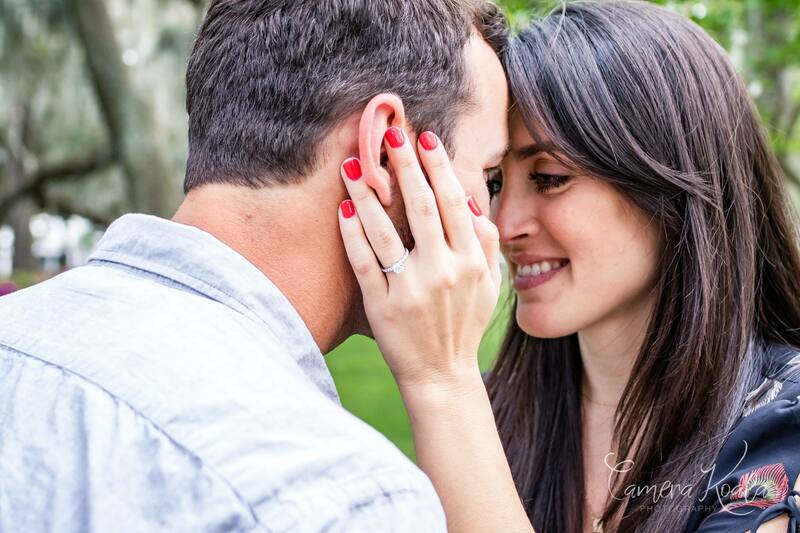 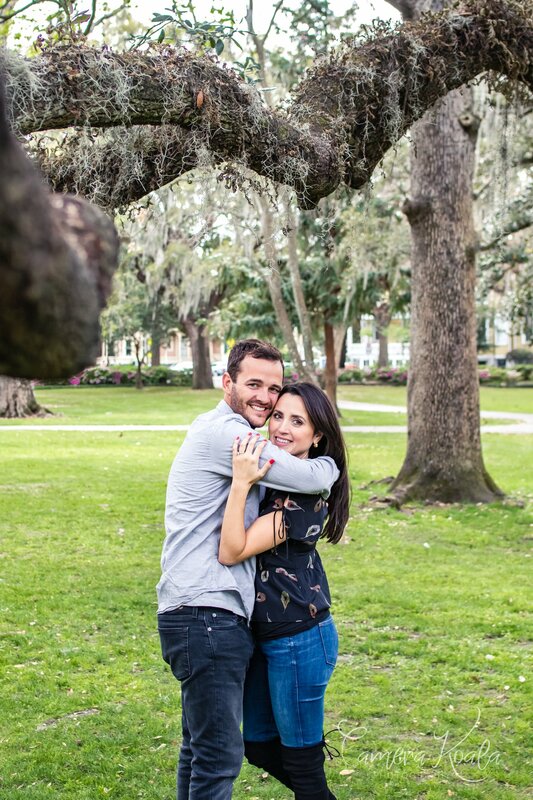 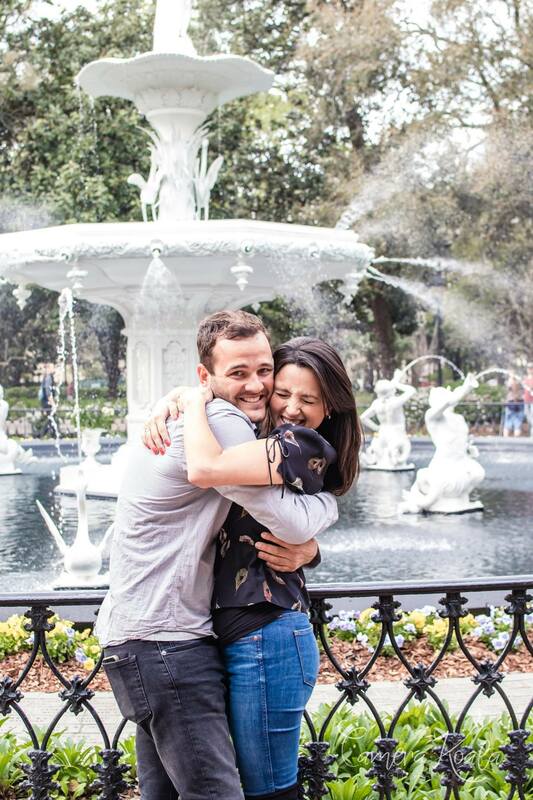 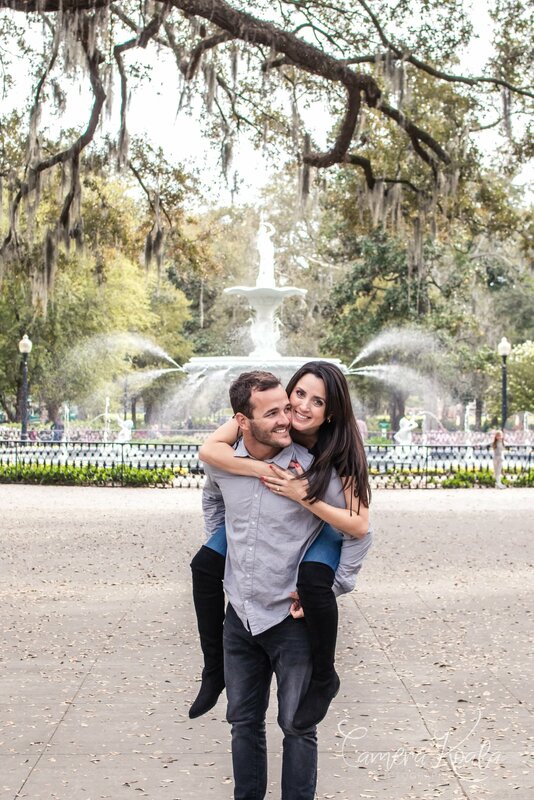 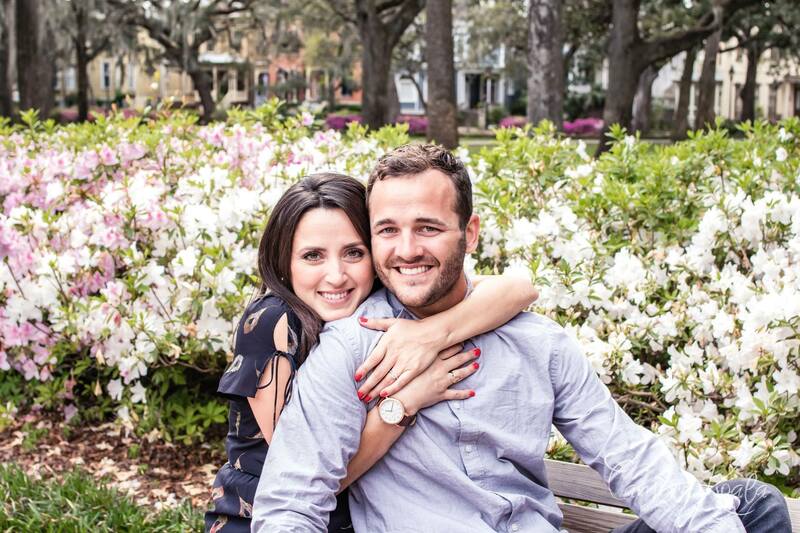 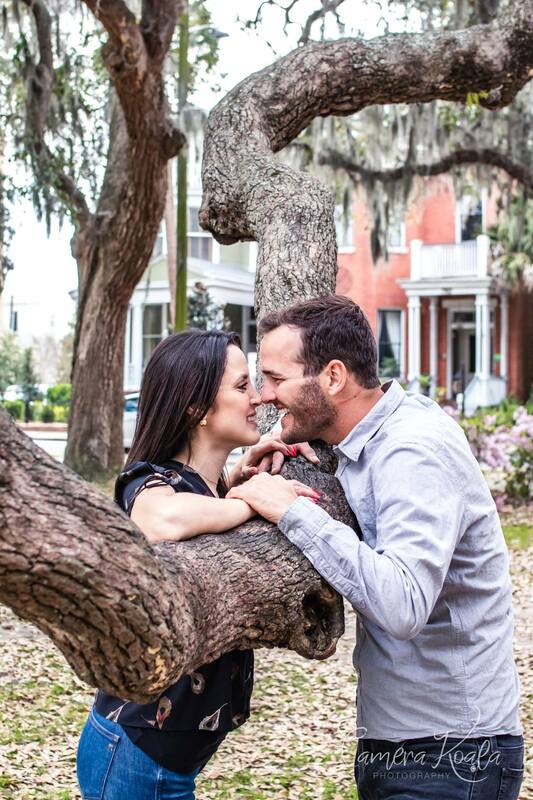 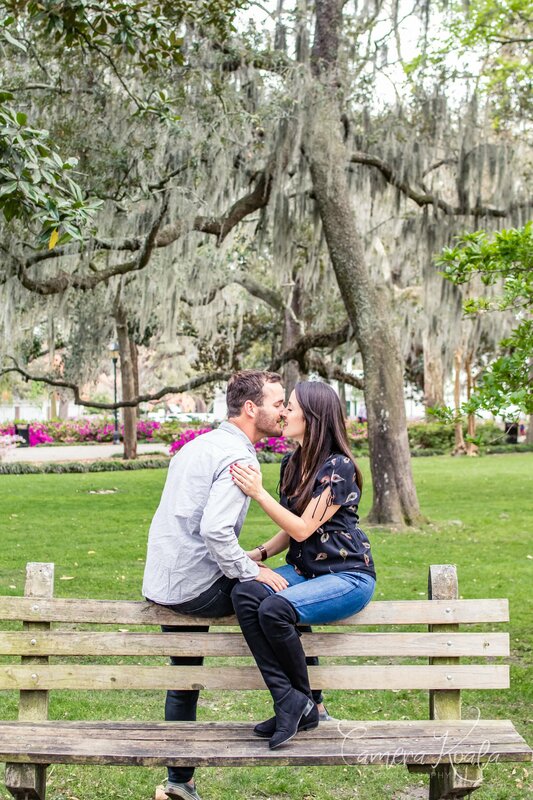 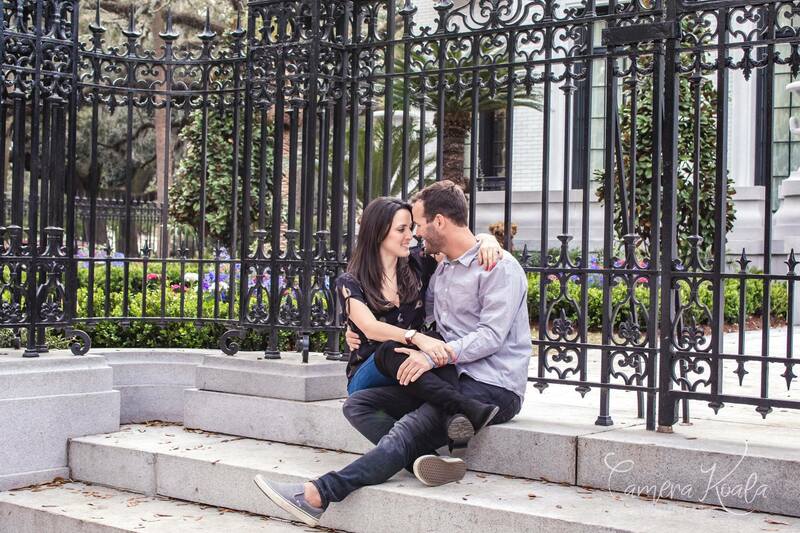 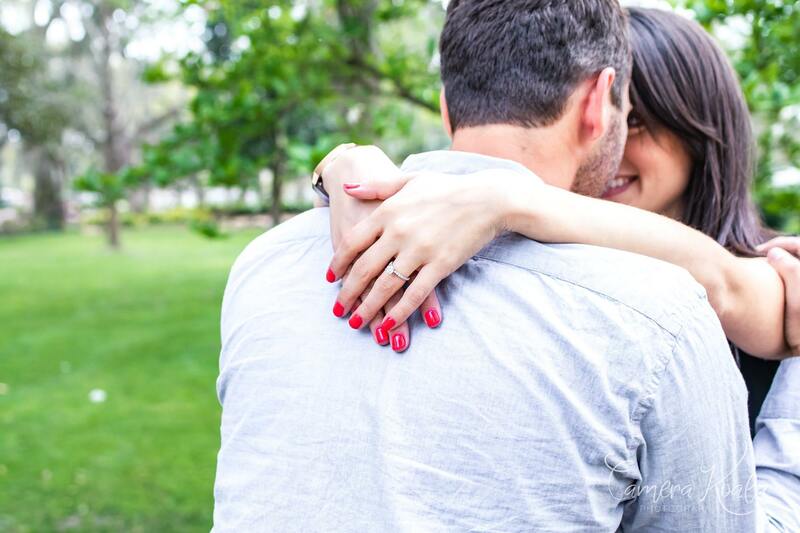 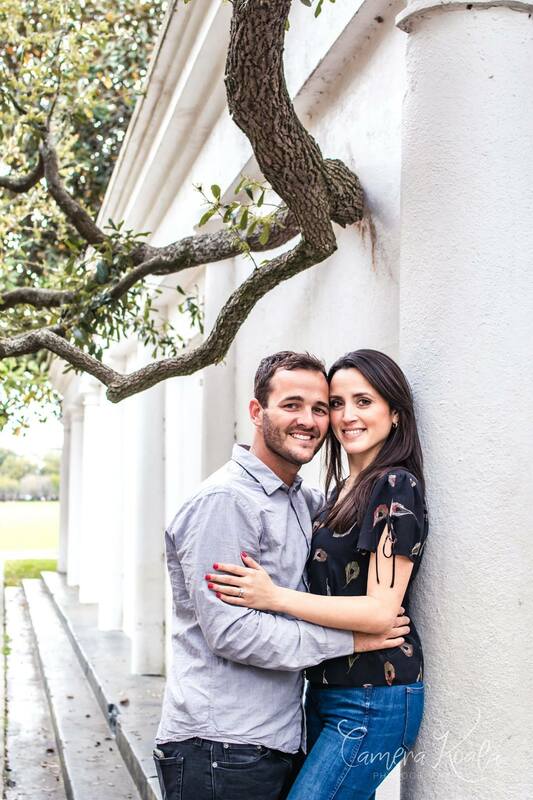 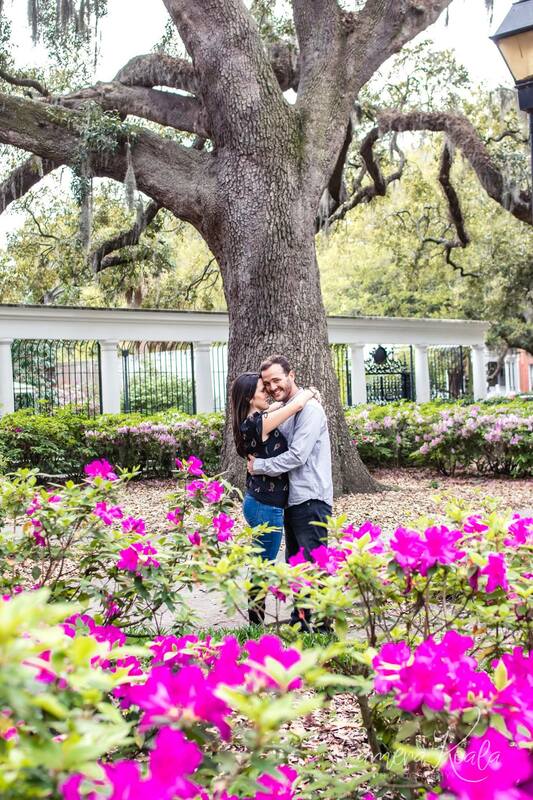 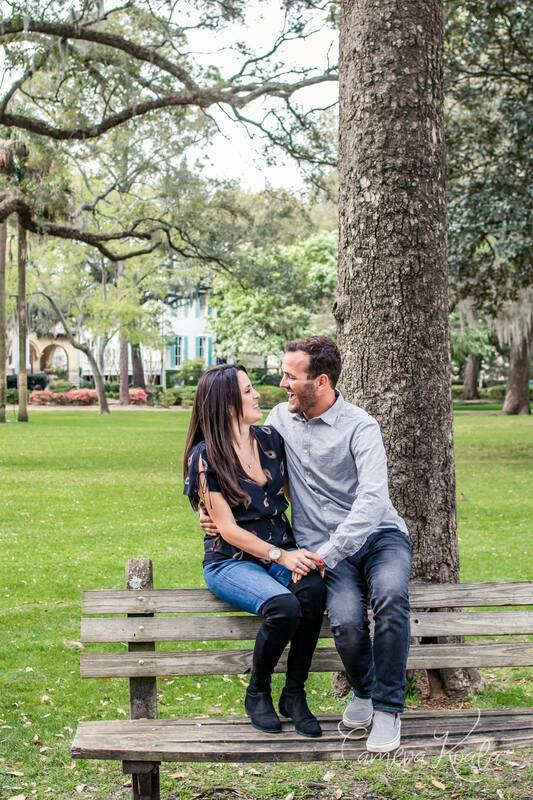 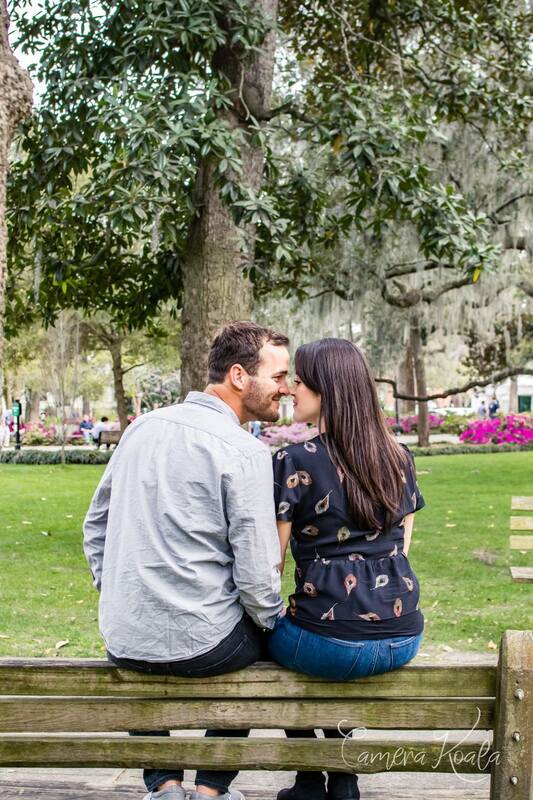 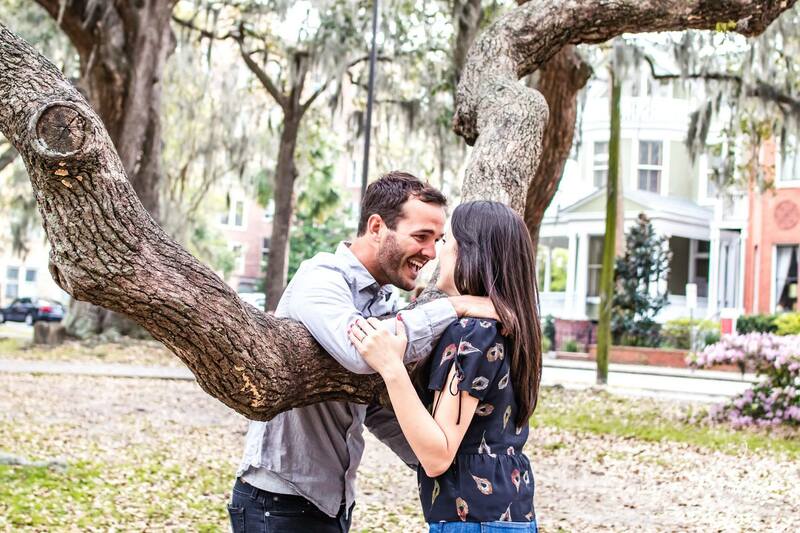 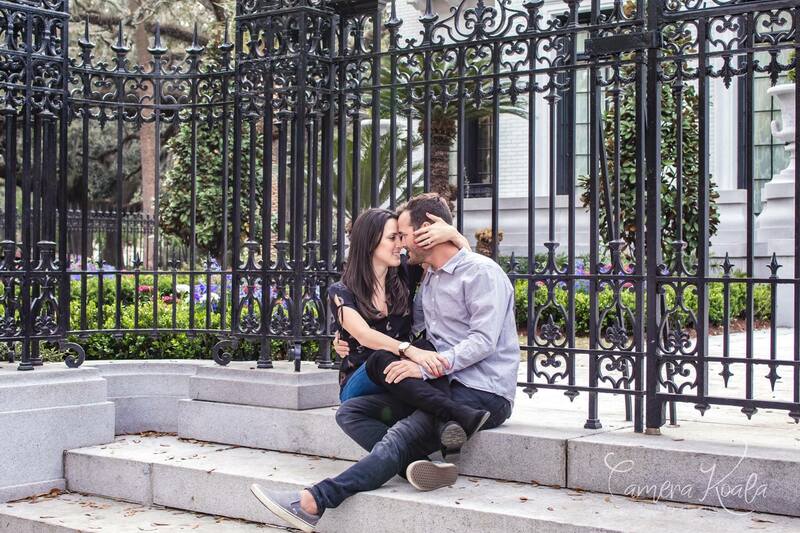 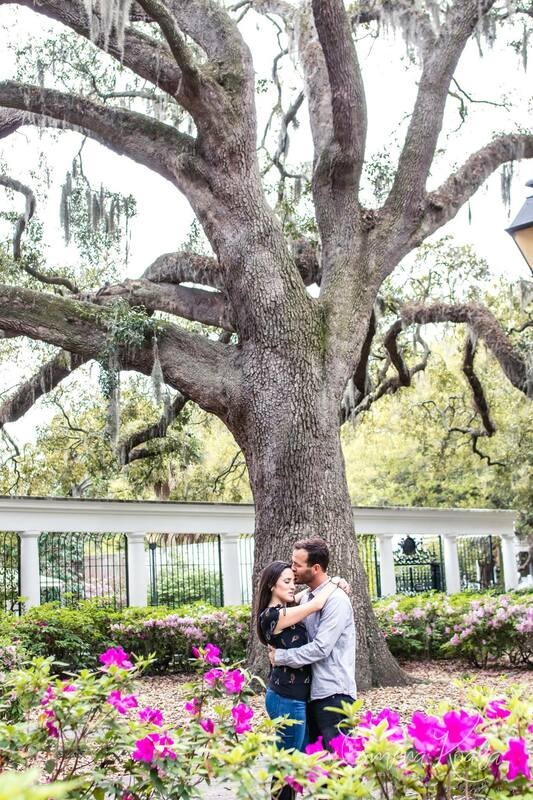 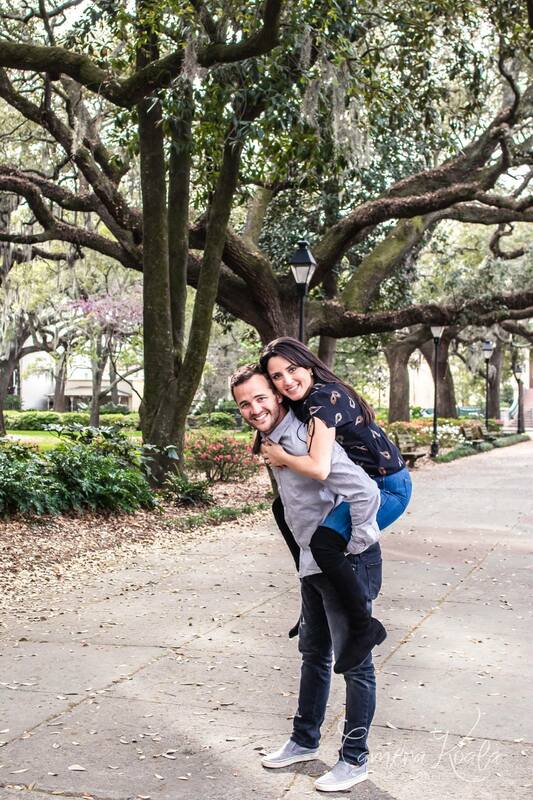 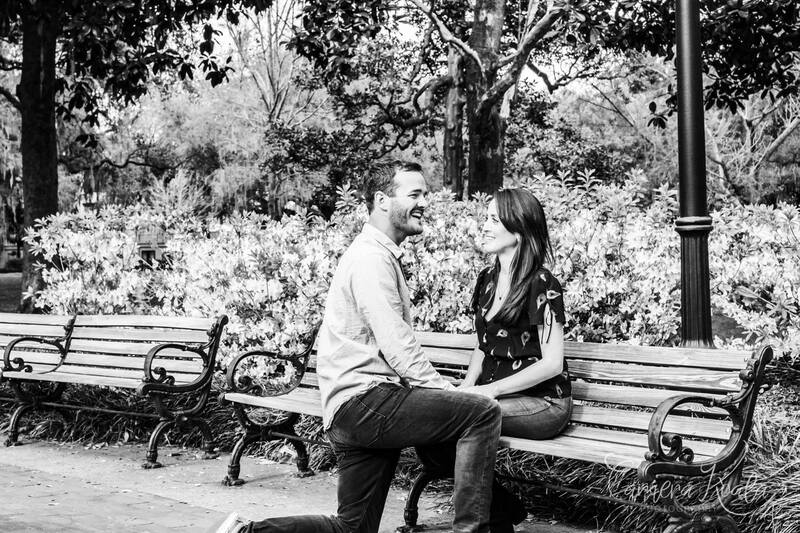 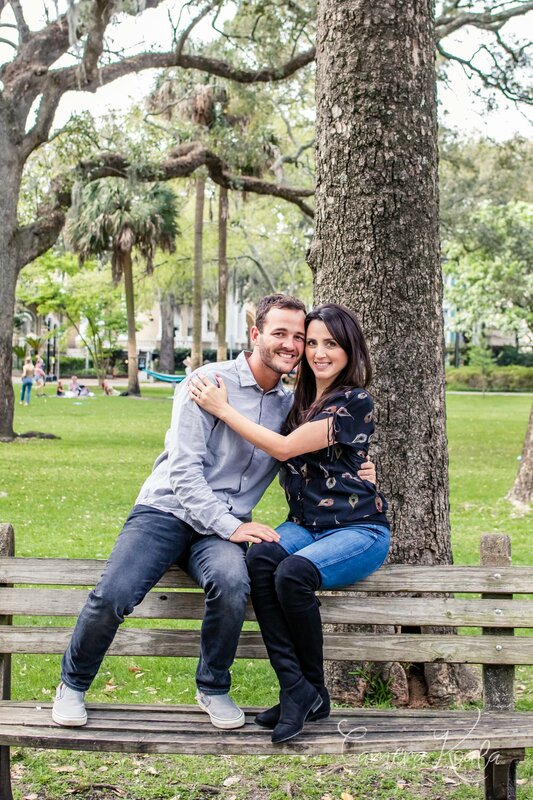 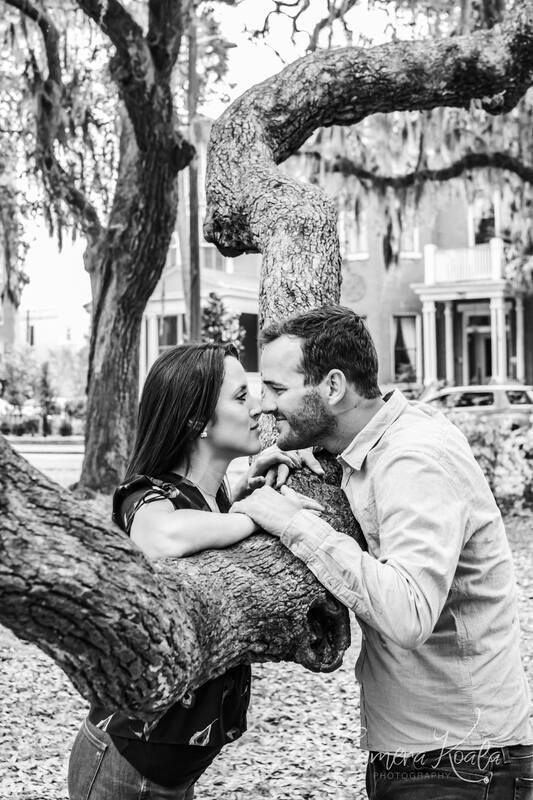 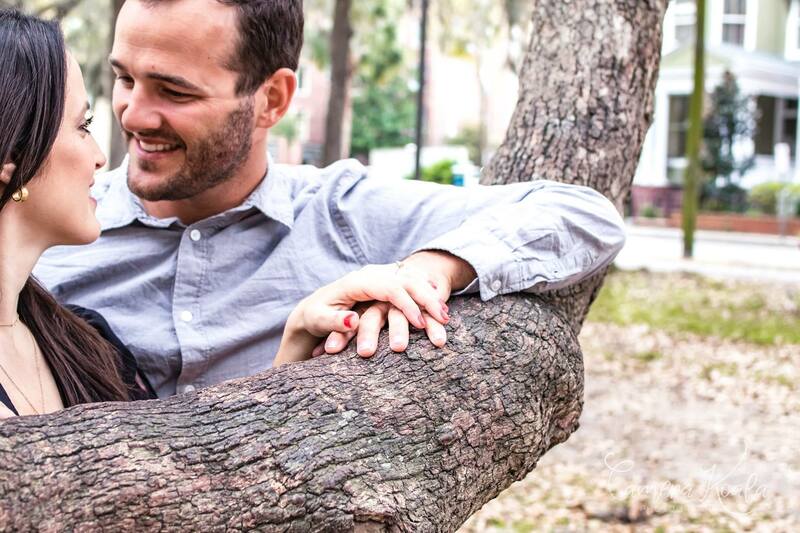 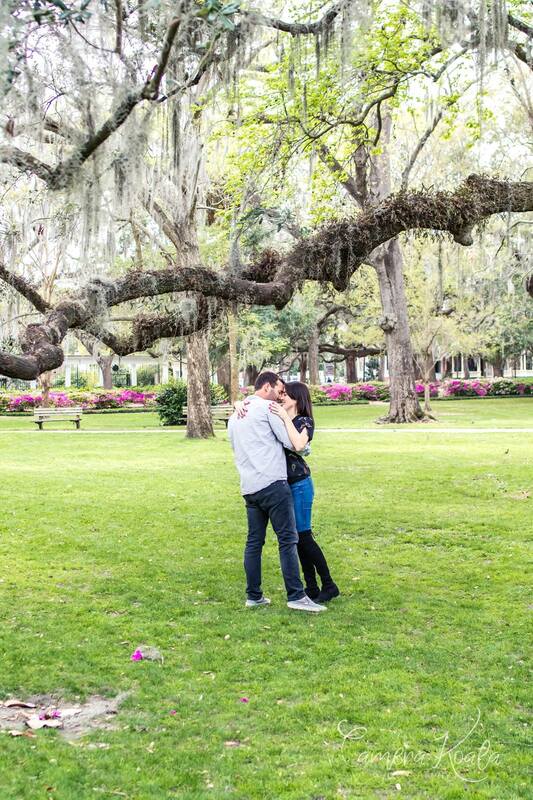 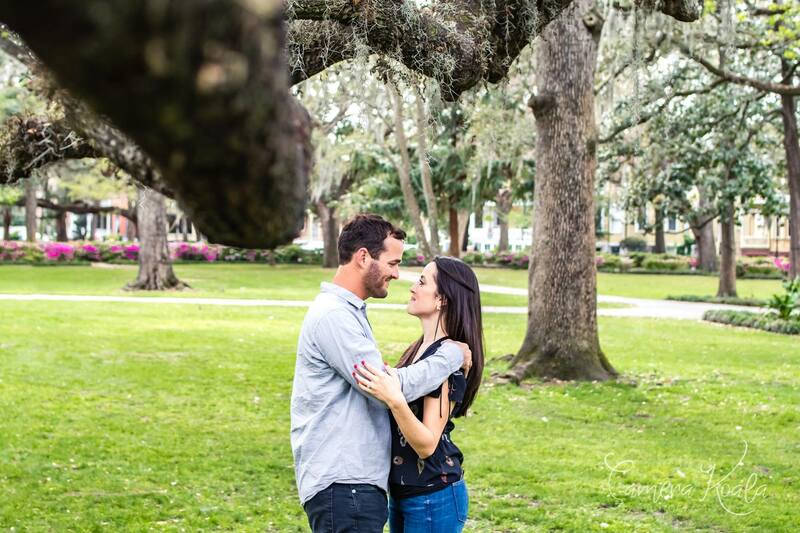 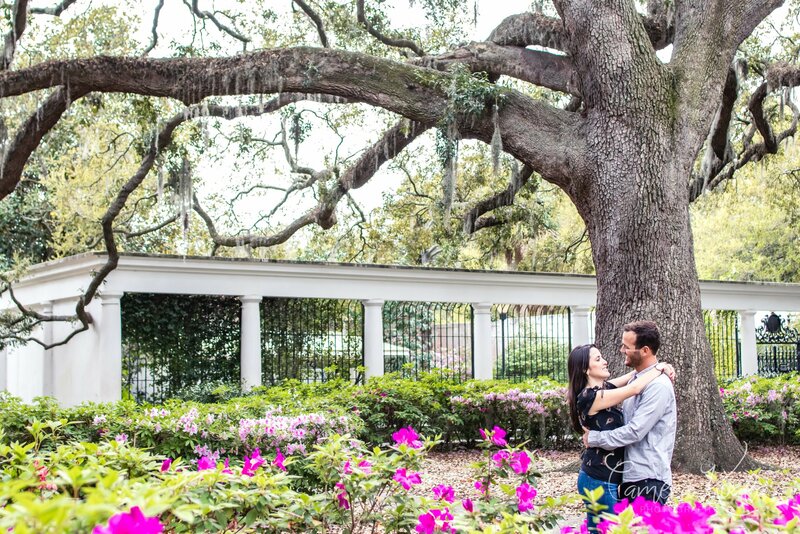 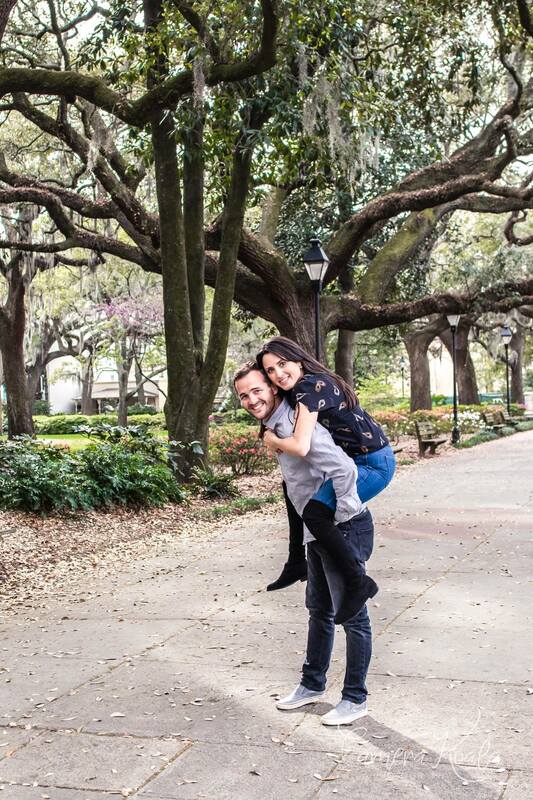 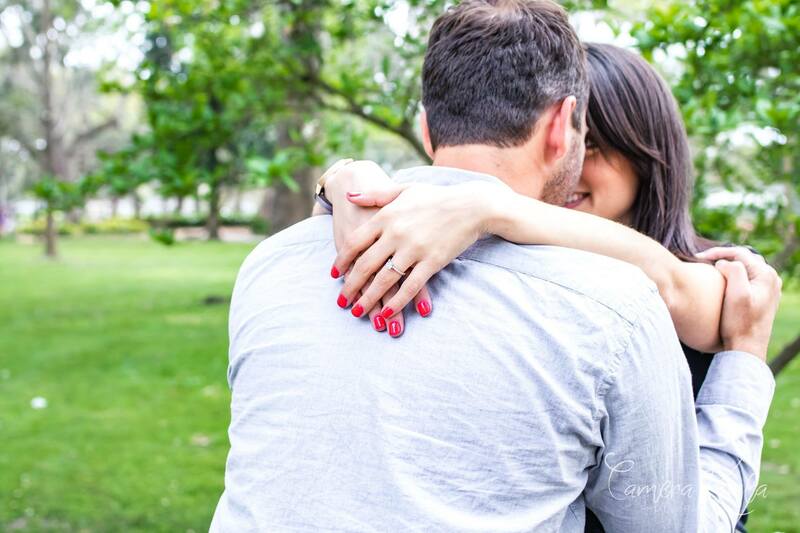 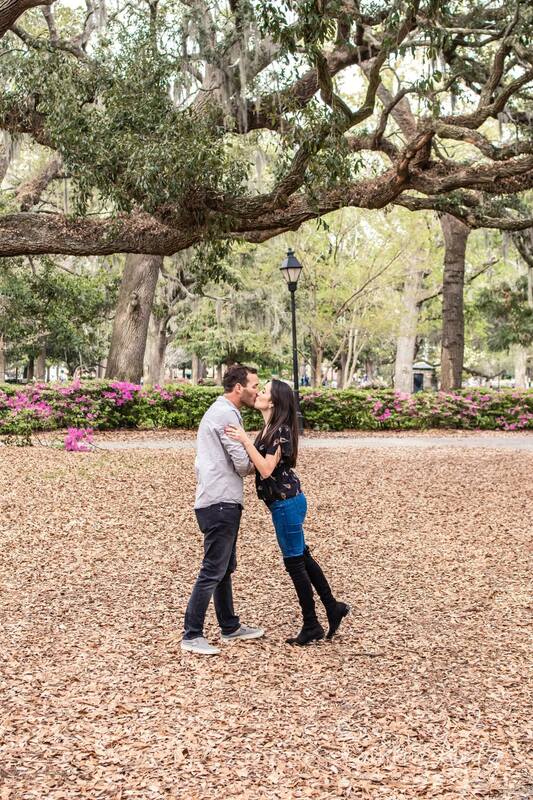 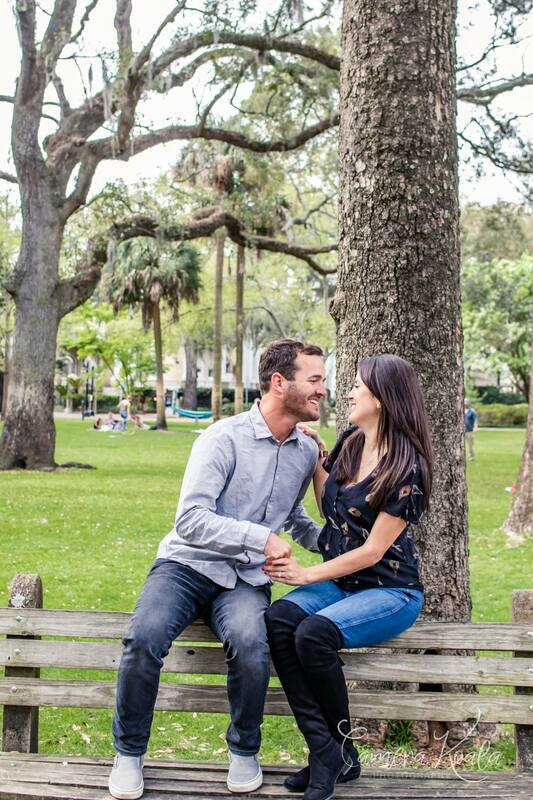 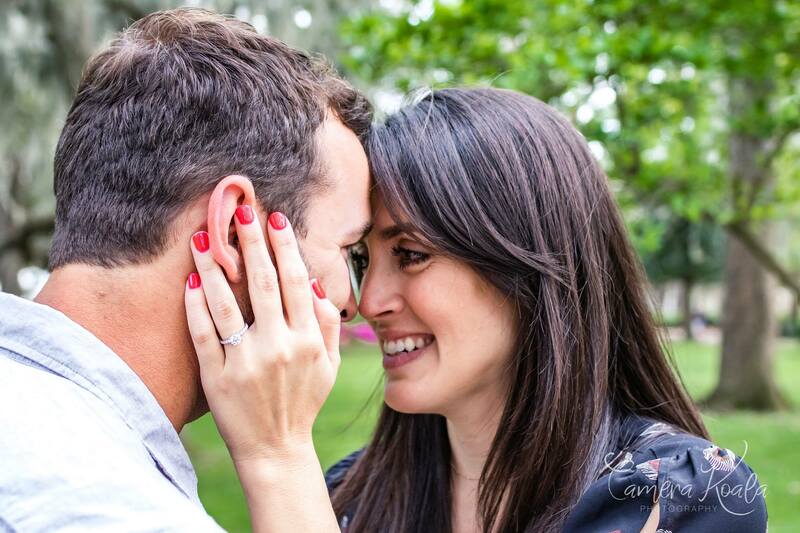 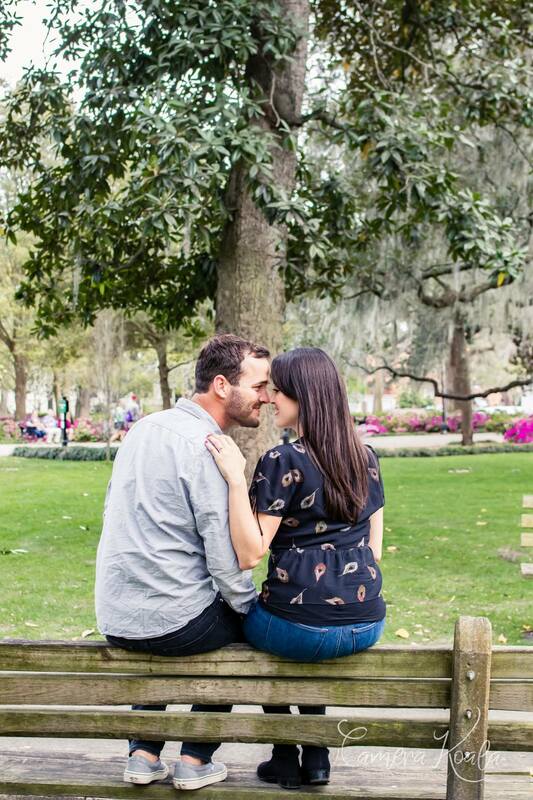 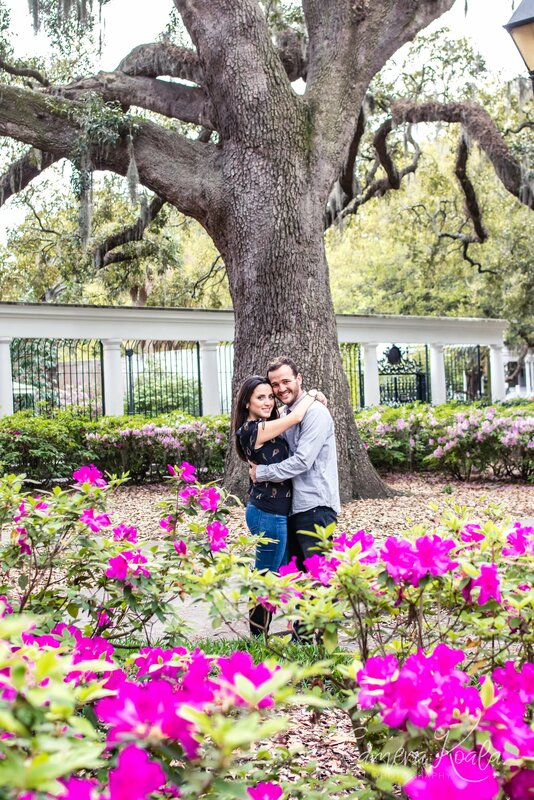 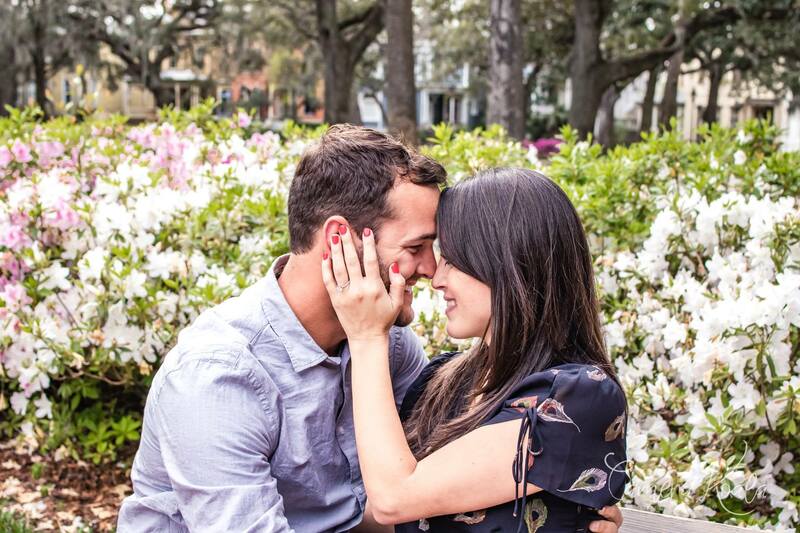 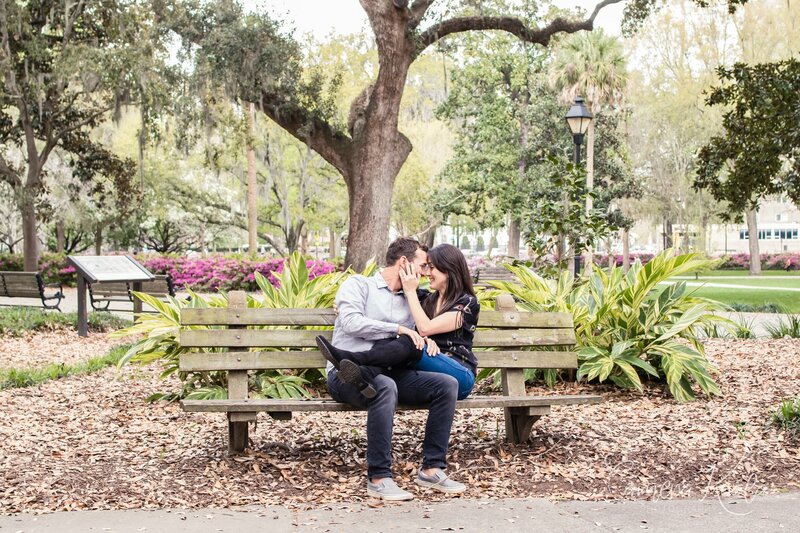 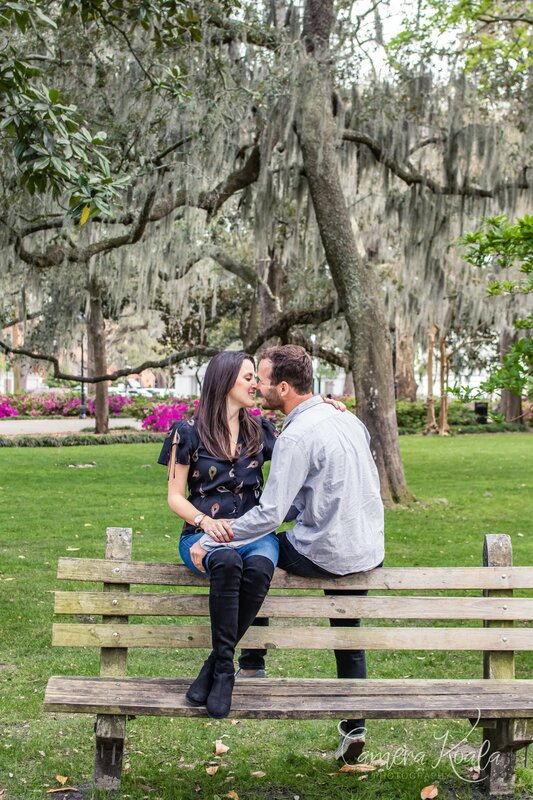 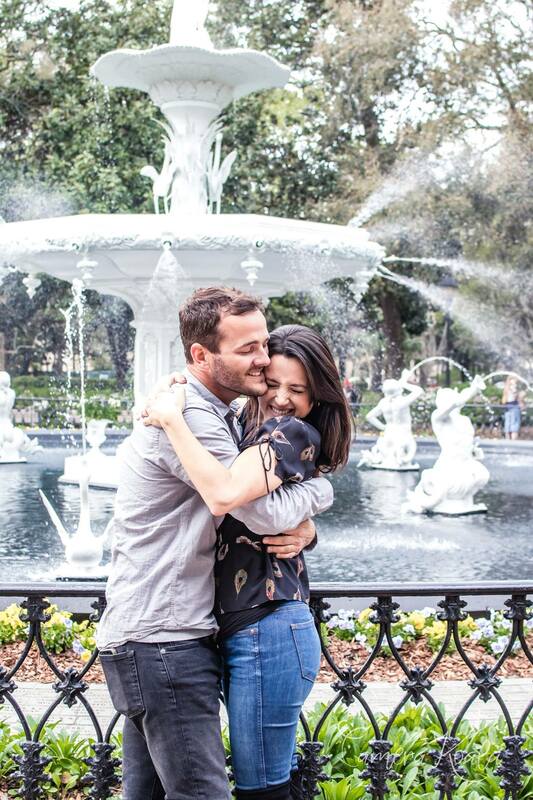 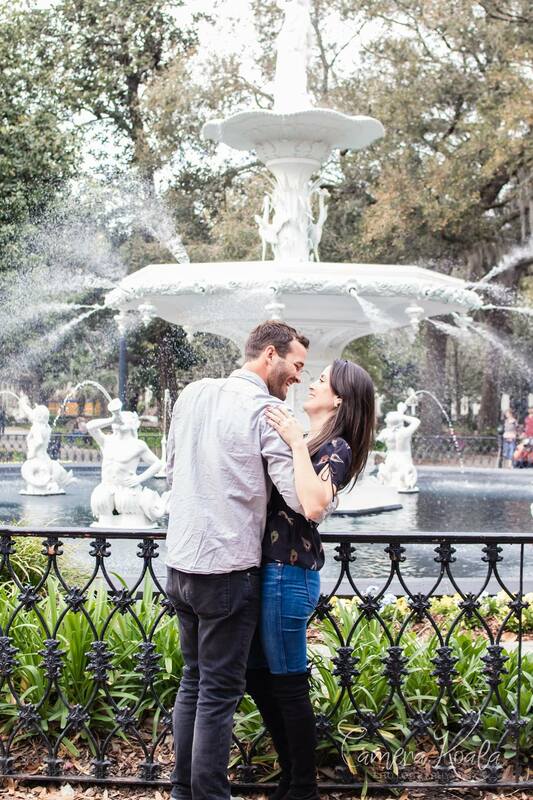 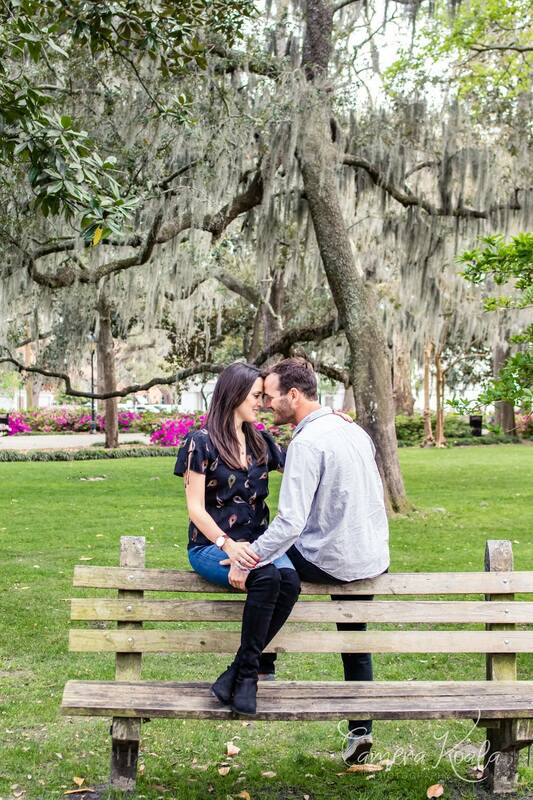 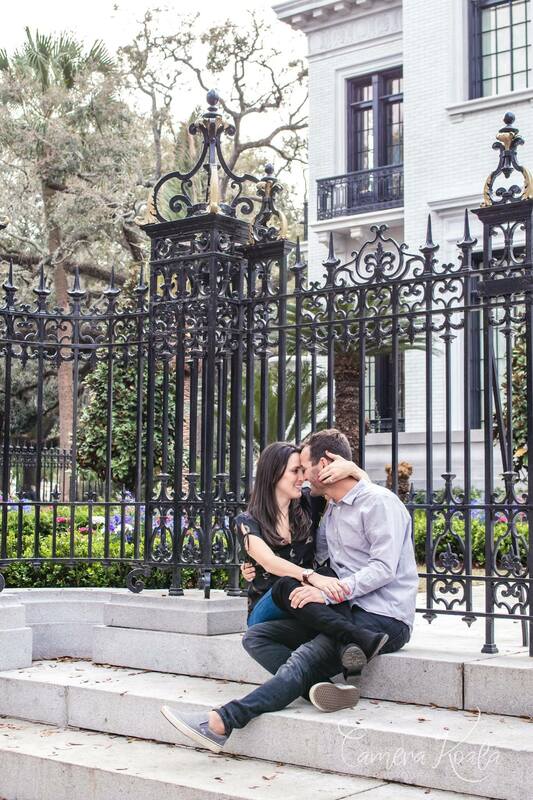 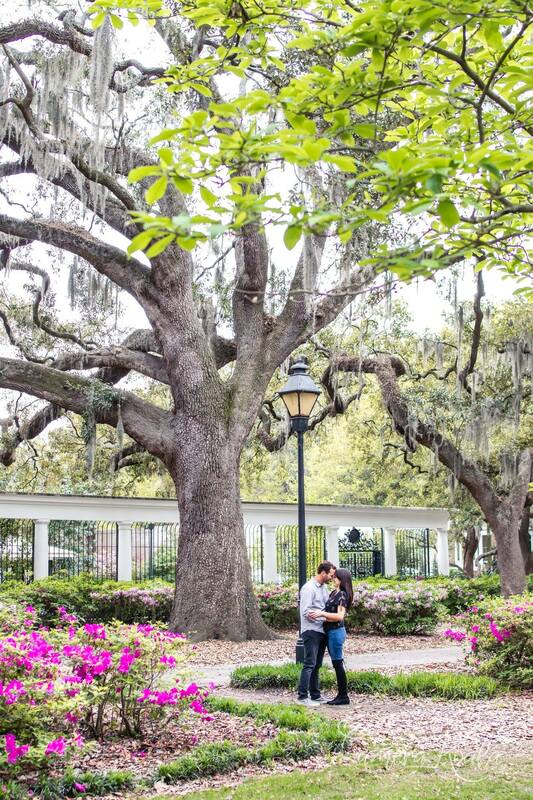 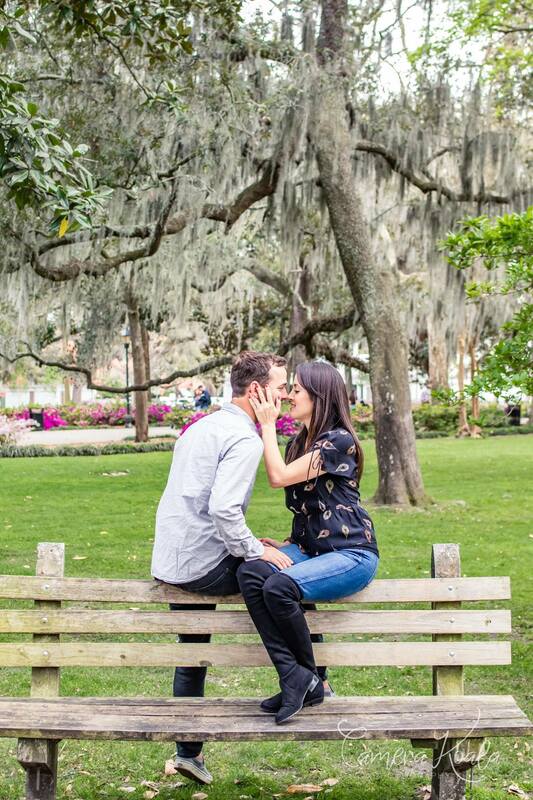 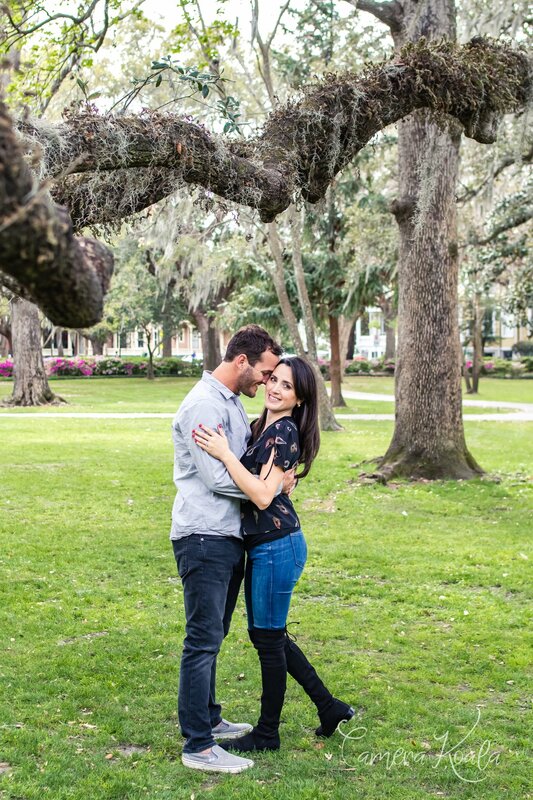 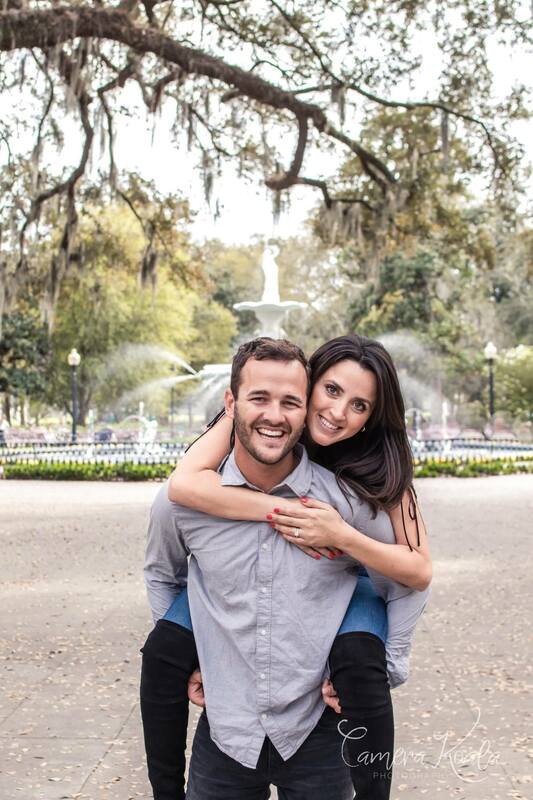 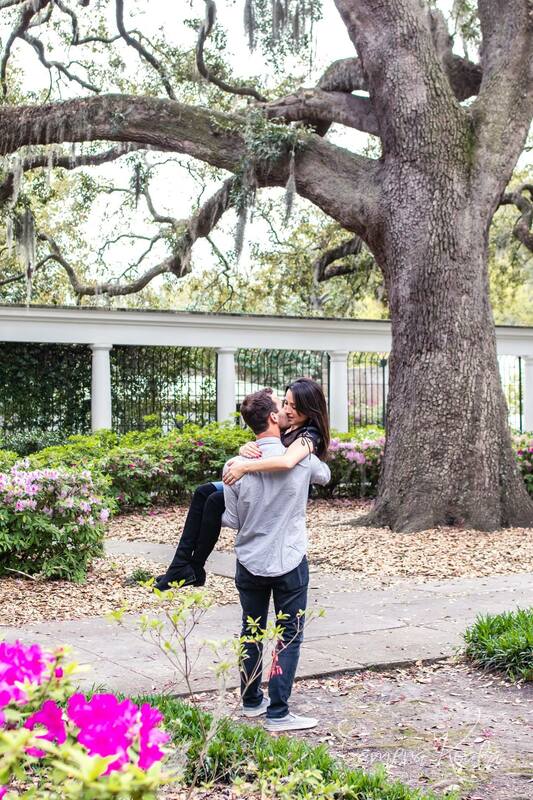 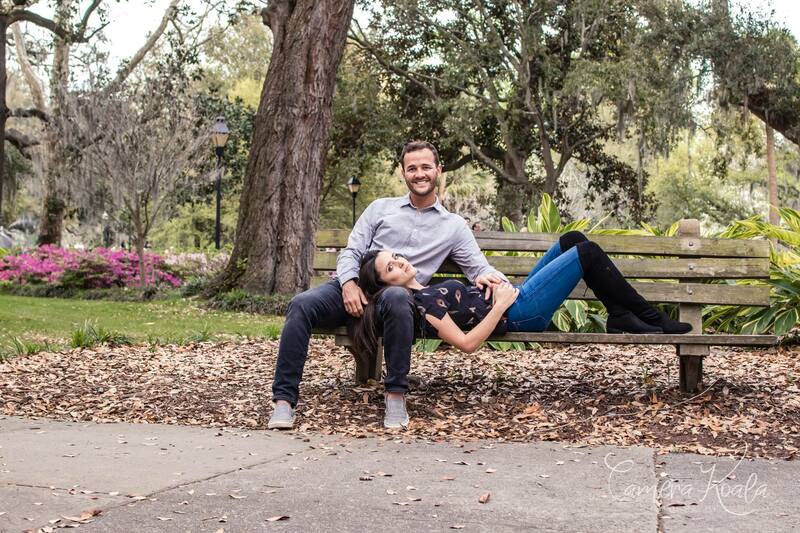 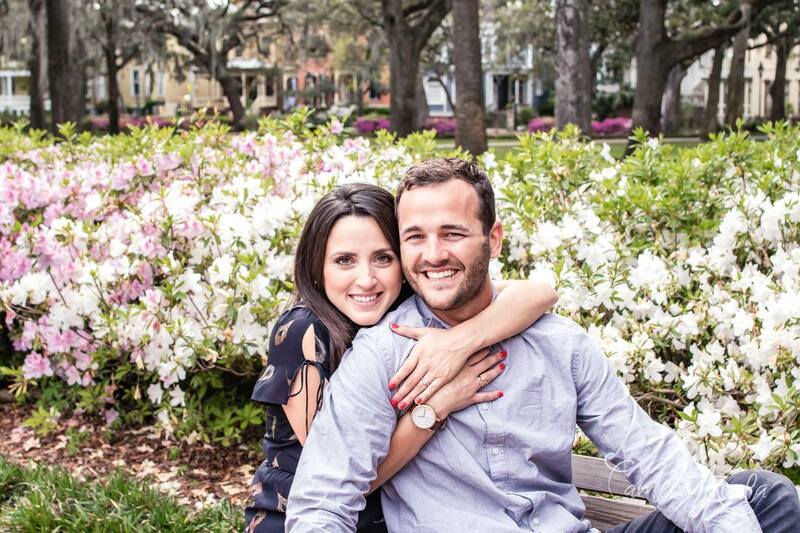 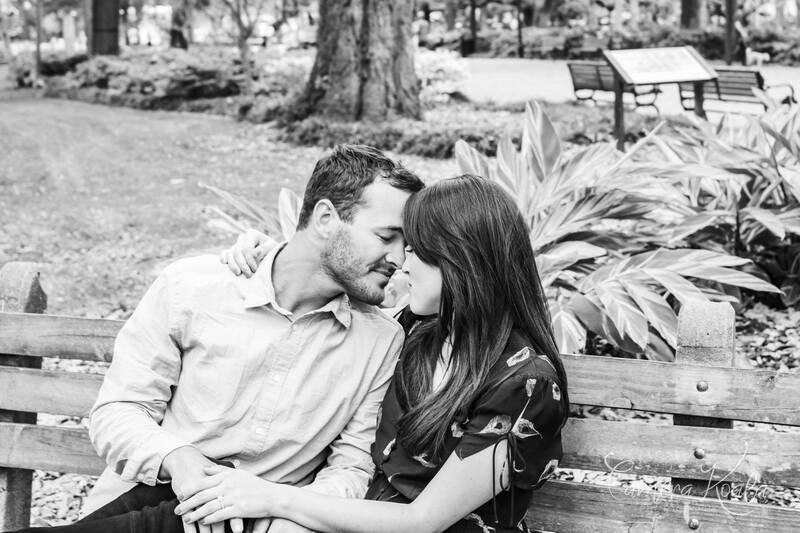 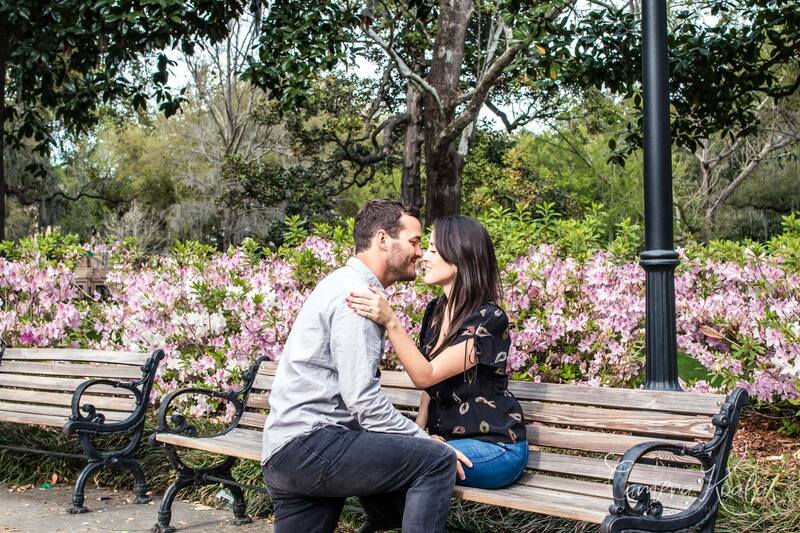 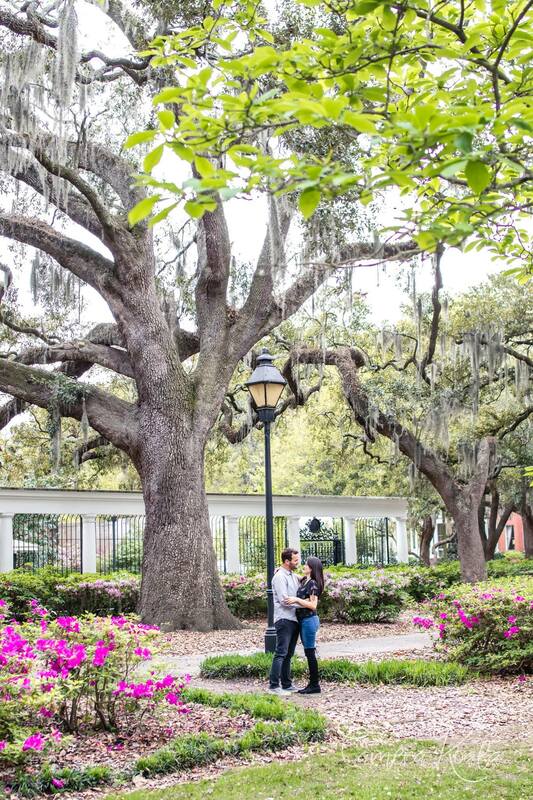 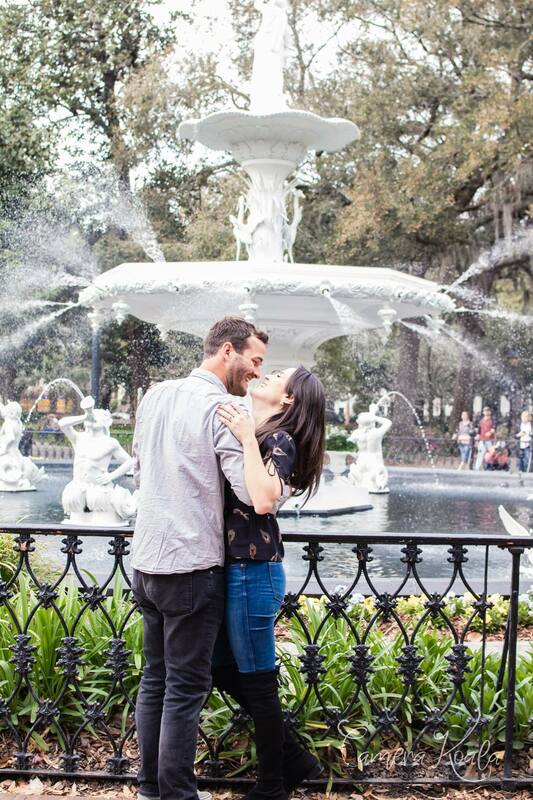 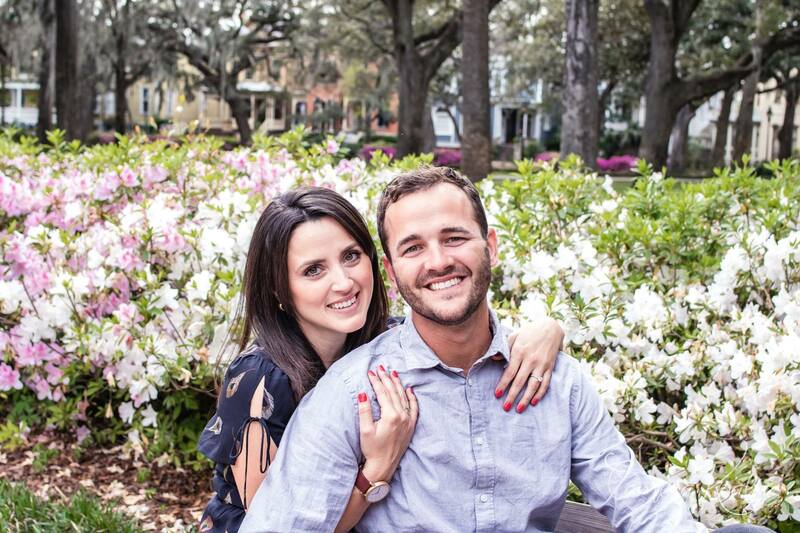 Last night, Matt proposed to Michelle in beautiful Forsyth Park. 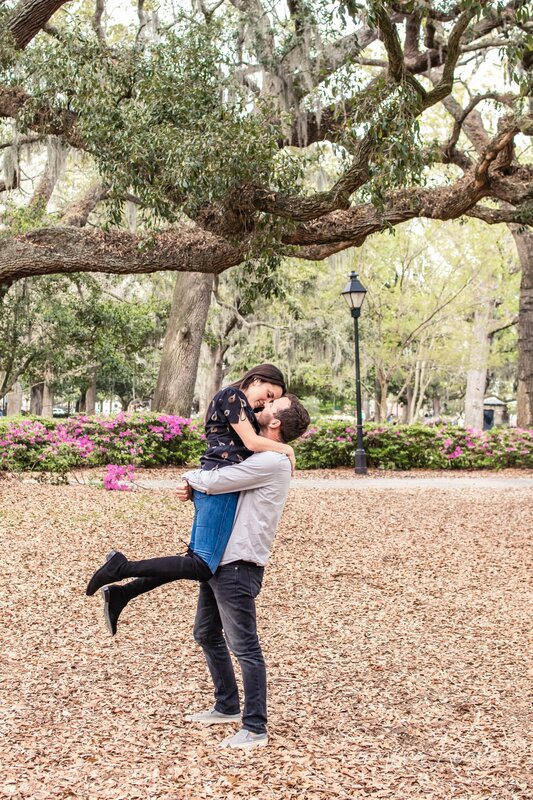 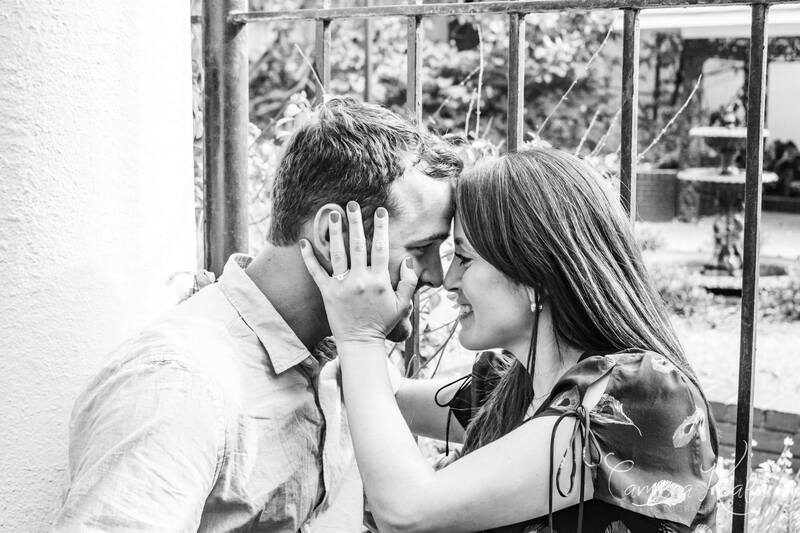 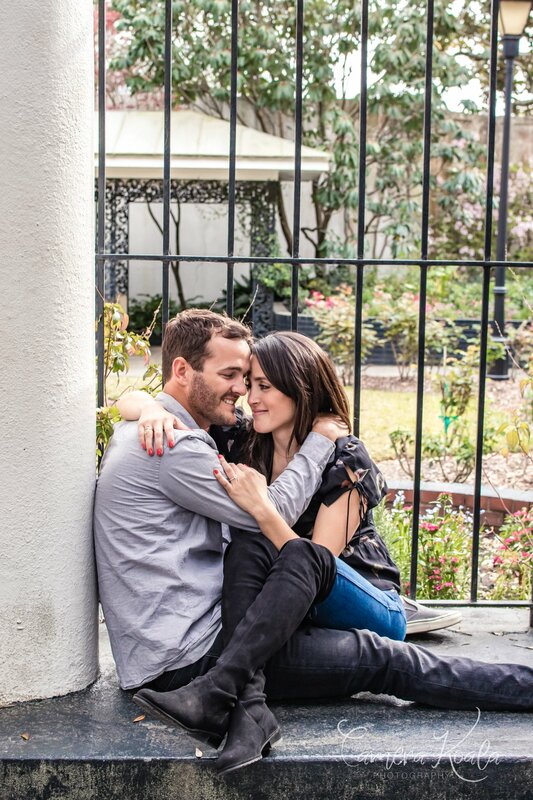 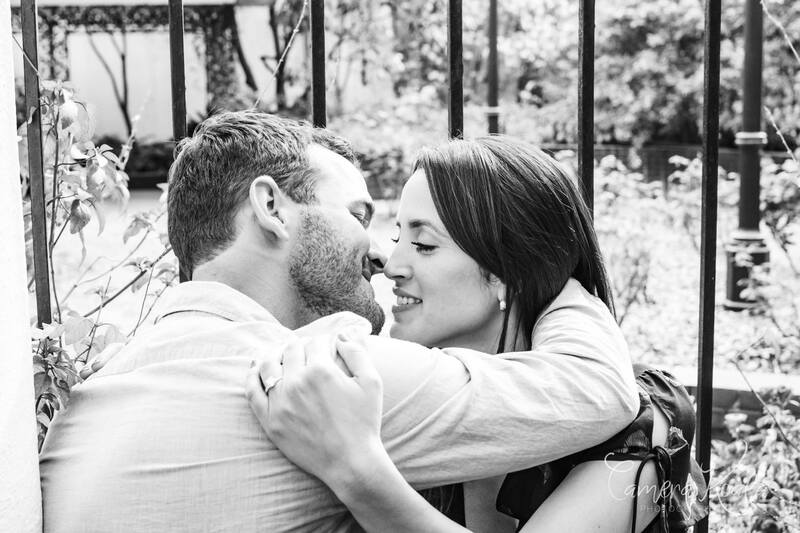 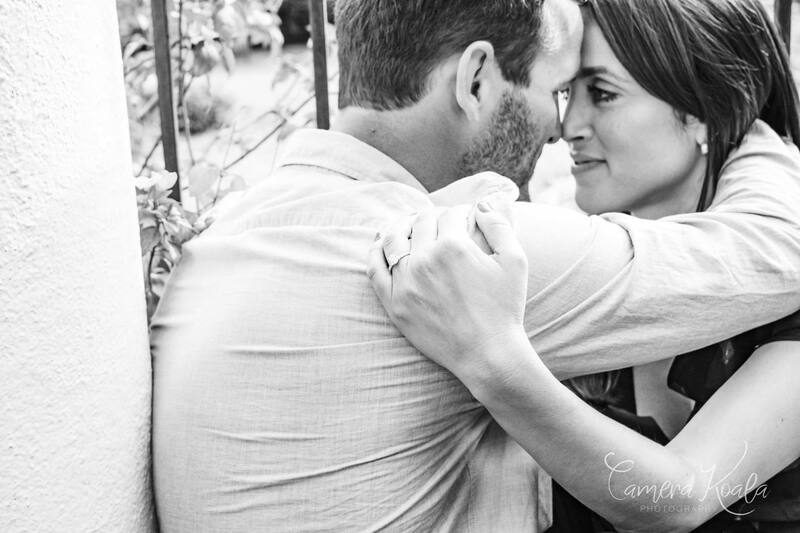 Congratulations to two of the more adorable people!! 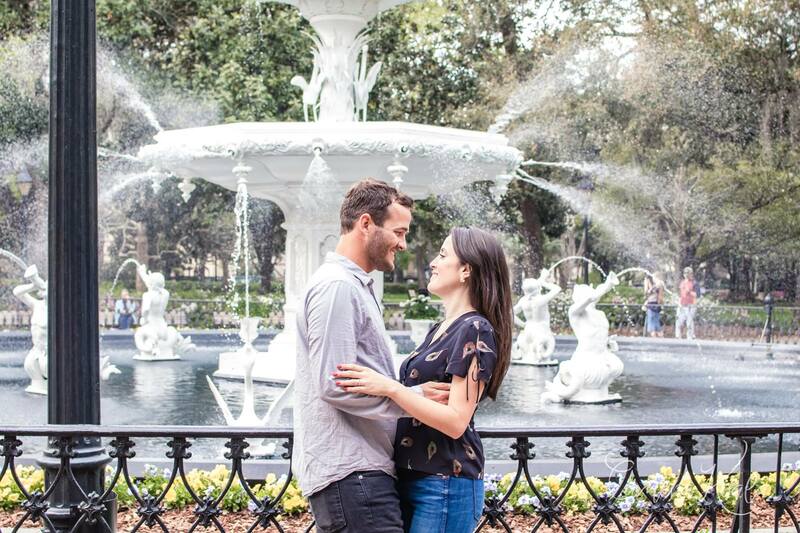 I’m so glad I got to meet you on the stop through our lovely city!